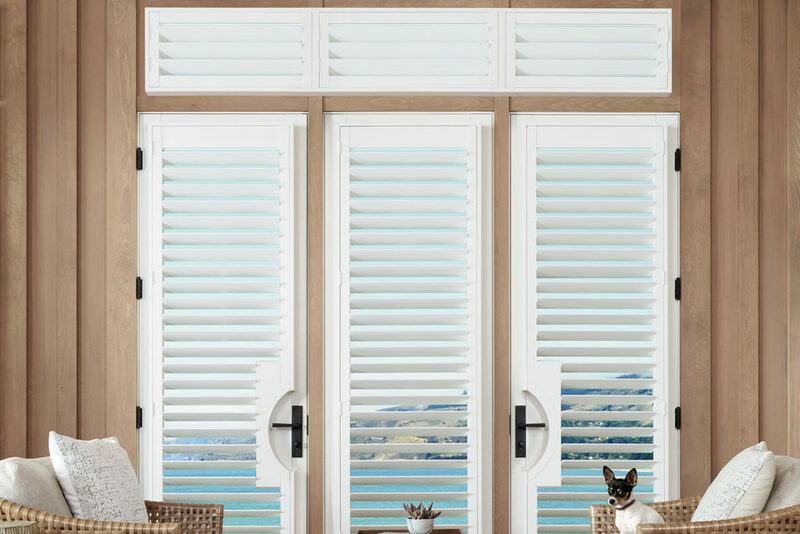 Plantation shutters can transform your ordinary windows into beautiful, custom windows like those seen in the pages of design magazines. 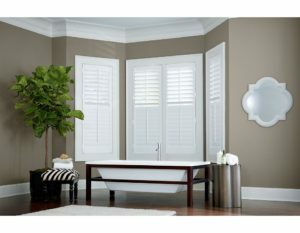 They add style and sophistication to your room, yet still have a relaxed and coastal feel. 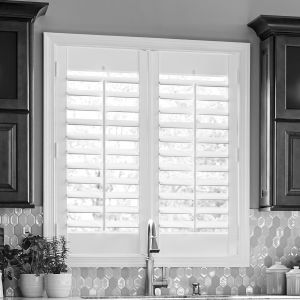 Shutters are appropriate for any type or style of house—they add instant architecture to any room. 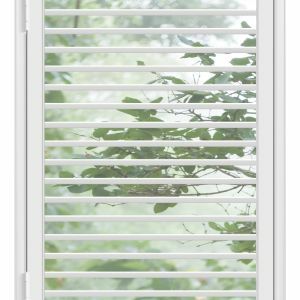 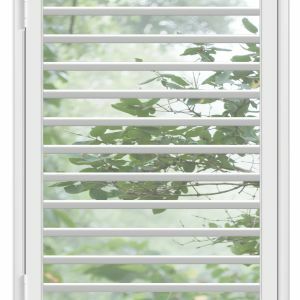 Beautiful plantation shutters are effective in controlling light and privacy, while being more affordable than ever. 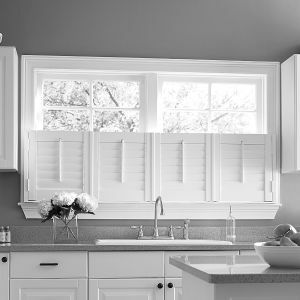 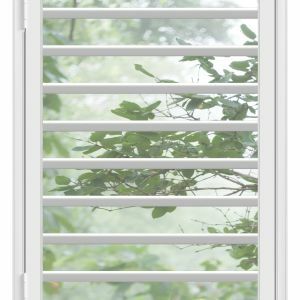 Call or email us and let our Plantation Shutter experts transform your windows!